1. Perfect for Clubs, Parties, Festivals, Car Shows, Gay Pride and Holiday Events, Raves, Concerts, ANYTHING! 2. 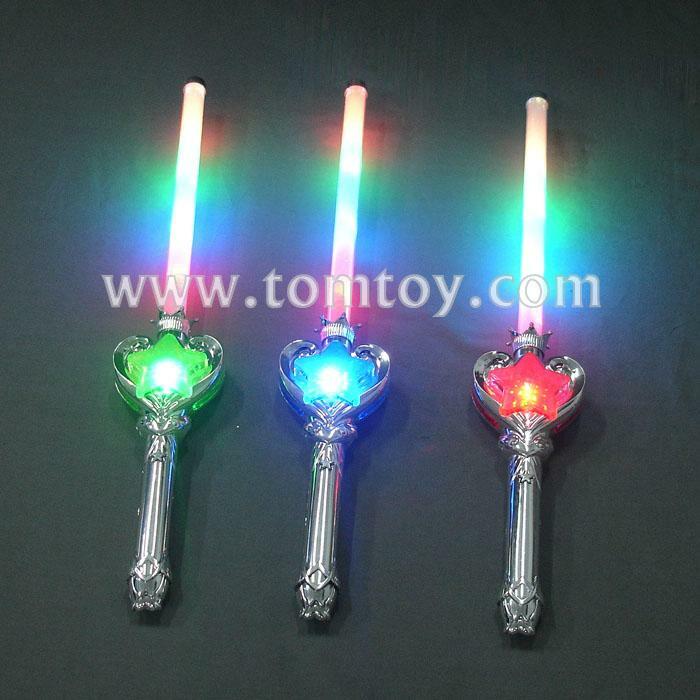 LED Light Up Star Wand To Ignite A Shimmering Show Of Multi-Color Light. 4. Easy to use, push the on/off switch on the handle.